Madison Community Foundation’s Board of Governors is made up of area business and civic leaders dedicated to donor and community stewardship, thoughtful professional guidance and permanent, sustainable charitable giving for people who live in the greater Madison region. Enid retired in September 2017 as Deputy Administrator for the Department of Workforce Development’s Division of Vocational Rehabilitation, where she was responsible for providing overall management and administration of the state’s employment program for people with disabilities. Since 1984, she had been employed with the state of Wisconsin, working in the disability field during this entire time. Previous to that she worked in private industry in the group insurance business. In addition to her active involvement with MCF’s Board and Donor Engagement Committee, Enid is a past member of the Executive Committee of A Fund for Women, and is a current board member of United Way of Dane County, as well as a past president of the Board of Directors for Dane Dances, Inc. She is an active member of the Alpha Kappa Alpha Sorority, Inc., whose focus is community service and support for women and girls. She has served on various workforce boards in South Central Wisconsin and Milwaukee County. 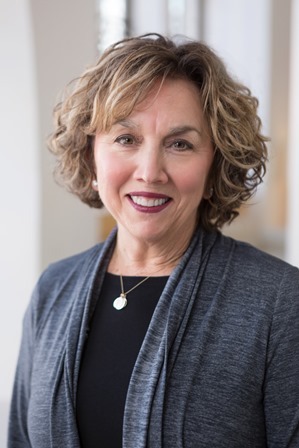 She is a past recipient of YWCA Madison’s Women of Distinction Leadership Award, and the United Way Women’s Leadership Council 2015 Woman of the Year in Philanthropy awardee. 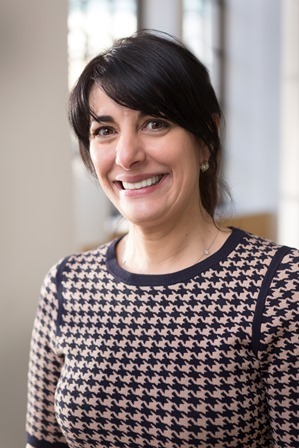 As a Senior Fellow at the University of Wisconsin-Madison School of Social Work, Roberta teaches graduate students in social work, law and public policy. From 2011 to 2013 she served in the Obama Administration as Deputy Assistant Secretary for Employment and Training at the United States Department of Labor in Washington, D.C. She previously served in the Cabinet of Governor Jim Doyle as the longest serving Secretary of the Wisconsin Department of Workforce Development. She also held senior leadership positions in state, city and county government and the private sector, having served as a senior vice president at Home Savings Bank and as a top aide to Wisconsin Governor Tony Earl, Madison Mayor Paul Soglin and Dane County Executive Rick Phelps. Roberta also serves on the boards of Overture Center Foundation and Edgewood College, volunteers with United Way, and is Chair of MCF’s Grantmaking Committee. She is a past president of the Madison Equal Opportunities Commission. Diane is founder and president of Endres Manufacturing Company Foundation. A native of the Madison area, she is an active pilot. She initiated the Aviation Program at Edgewood High School in 2000 and continues to teach students about the diverse careers in aviation. She serves on the steering committees for Edgewood High School capital campaign and the Madison College Promise Campaign. 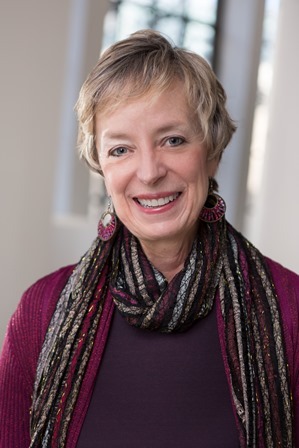 A musician, Diane serves on the Madison Symphony Orchestra Board, Wisconsin Chamber Orchestra Advisory Board, WYSO Foundation Board, Overture Foundation Board, and UW-Madison School of Music Advisors Board. Other board service includes the Edgewood College Advisory Board, Greater Madison Chamber of Commerce, and the National Committee on the Performing Arts at the Kennedy Center in Washington DC. She is also a member of Women Moving Millions and the International Women’s Forum. 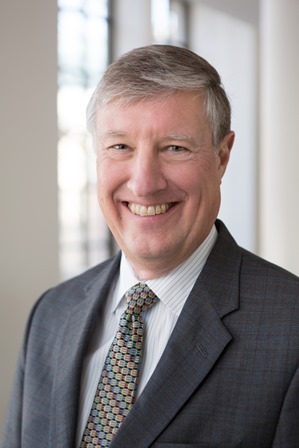 Jeff was the founding and managing partner of the law firm of Quarles and Brady's Madison office until his retirement in 2008. He was formerly Wisconsin Commissioner of Securities and a Wisconsin Assistant Attorney General. Actively involved in the community, Jeff is currently a member of the Edgewood College Board of Trustees. He served on the University of Wisconsin System Board of Regents from 2006 to 2013. 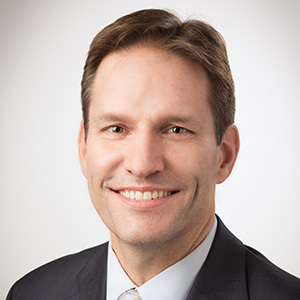 He is President and board member of a nonprofit organization in Tucson, AZ (where he and his wife Angela spend winters) called Sunrise Neighborhood Assistance Program that provides volunteer services to elder and infirm residents in northeast Tucson. 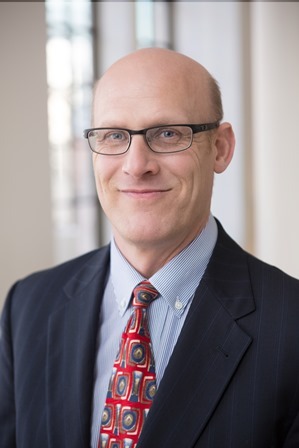 In 2008, Jeff was recognized with the Wisconsin Bar Foundation Charles Goldberg Distinguished Service Award, and in 2006, the Wisconsin Alumni Association presented him with University of Wisconsin Distinguished Alumni Award. He has served as a Trustee of the U.W.’s Wisconsin Union Association for more than 35 years. Shiva is the Chief Diversity Officer at UW Health and a member of the Madison Common Council. 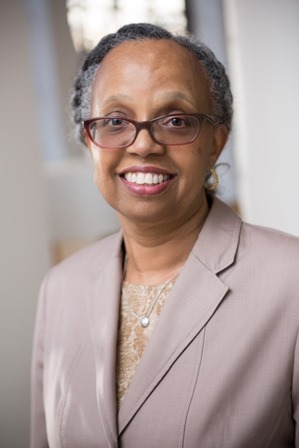 She serves as chair of the UW Health Council on Equity & Inclusion and is a founding member and vice-chair elect of the Madison Area Diversity Roundtable, a coalition of employers committed to diversity and inclusionary practices. Shiva also serves on the Madison Area Technical College Board of Trustees, and her work in the areas of diversity, equity and inclusion has led to a number of honors, including the 2016 ATHENA Leadership Award, 2010 City-County MLK Jr. Humanitarian Award, and 2005 YWCA Woman of Distinction Award. Jim is former president of the South Central Federation of Labor, an umbrella organization for some 95 labor groups in the greater Madison area. He previously served two terms on MCF’s Board of Governors, 1987-1997. He was also on the United Way Board, 1987-1995, serving as chair, 1993-1994. He served 15 years on the board of Madison Area Technical College, including two years as Board Chair. 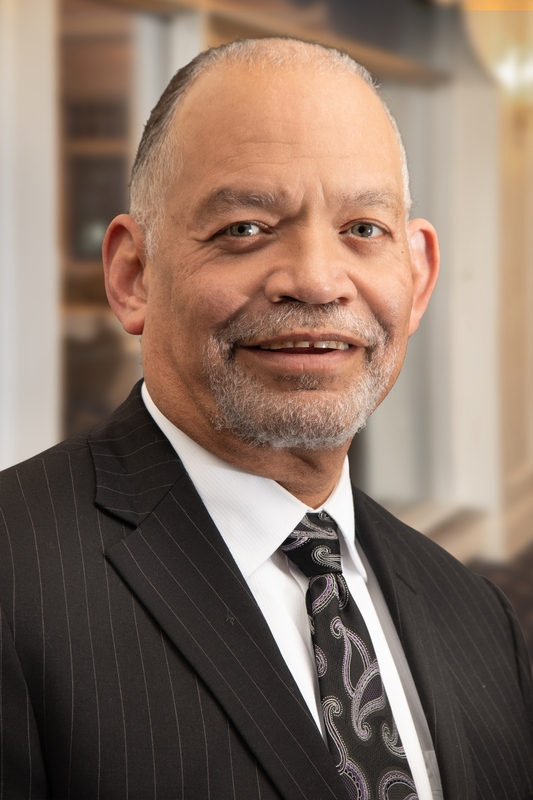 In the past he also served on the boards of and as an officer of the Institute for Wisconsin’s Future, Citizen Action of Wisconsin, and the Workforce Development Board of South Central Wisconsin. He is currently vice president of the Workers’ Rights Center. Jim and his wife, Vicki, live in Madison, as do their two daughters and six grandchildren. Jack has more than 30 years of higher education experience, ranging from community and technical colleges to graduate institutions. His expertise includes strategic and master planning, economic development and community engagement. He also provides leadership in visioning and guiding initiatives focused on student success. 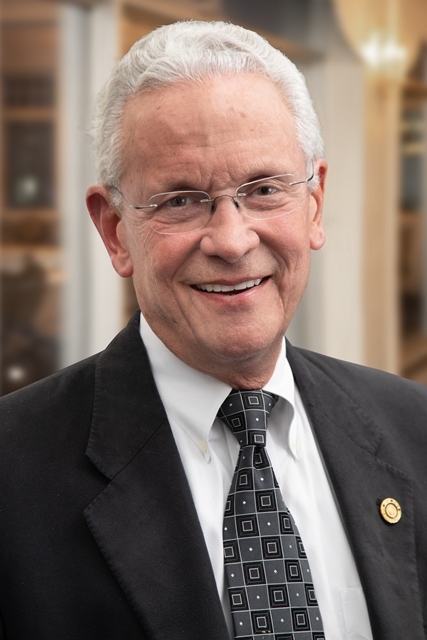 As president of Madison College, Daniels has led efforts creating and implementing a shared governance environment, reshaping how the college responds to the unique needs of the communities it serves, and guiding the transformation of an institutional culture that respects open dialogue and shared decision making. 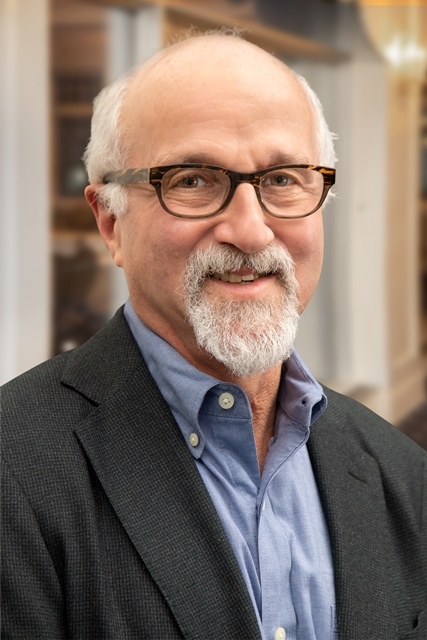 Al Friedman has over 40 years of experience in corporate communications, higher education and nonprofit leadership. Retiring in 2010 after 30 years at UW-Madison, he participated in strategic planning, internal communication structures, staff development, and roll-out of strategic initiatives. 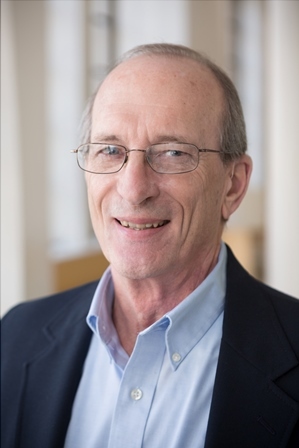 He is a past board member of the Council for the Advancement and Support of Higher Education (CASE) and the CASE International Commission on Communications and Marketing. Al also served as a board member and president of the Madison Public Library Foundation and the University Club (UW-Madison). Al is a past member of the Madison Parks Foundation board and a current board member of the Friends of UW-Madison Libraries. Rich is a retired entrepreneur, formerly with Border Patrol Wisconsin d.b.a. Taco Bell. He is a native of Detroit, Michigan, and came to Madison from Chicago in 1992. He received a B.S. degree in business education and marketing from Eastern Michigan University and did graduate studies at Michigan State University. 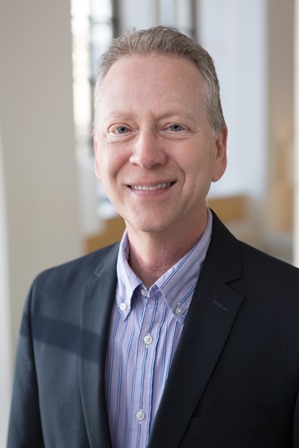 Rich currently serves as chairman of the board of the United States Curling Association, president of the Antique and Classic Boat Society, and is a member of the Madison Curling Club and Downtown Madison Rotary. Anne is a Vice President and Managing Group Leader at the Wisconsin Foundation and Alumni Association. 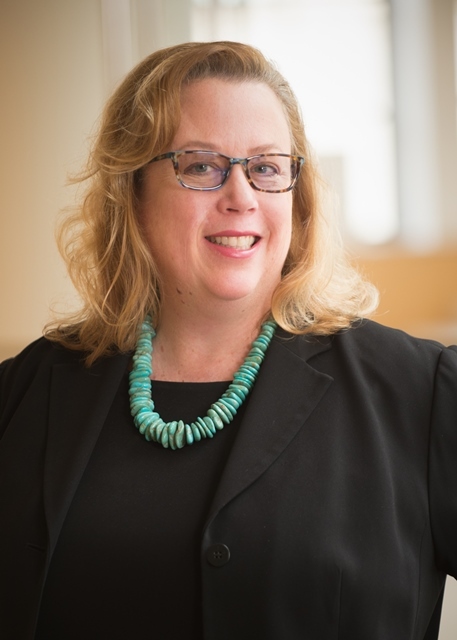 She leads the development teams responsible for the fundraising programs of six UW-Madison academic units, including the College of Letters & Science, College of Engineering, College of Agriculture & Life Sciences, School of Education, School of Human Ecology, and the Wisconsin School of Business. Anne serves on the board of directors of Madison Public Library Foundation and Evjue Foundation, Inc. She is also a member of the Rotary Club of Madison and the Junior League of Madison. A native of Milwaukee, Anne holds an MA in English Literature from UW-Madison and a BA in English from the College of the Holy Cross in Worcester, MA. Ron is former managing director of analytics and fund management for the State of Wisconsin Investment Board (SWIB). Mensink retired in 2015 from SWIB, where he led asset allocation, risk management and external public market manager activities. A chartered financial analyst, he has served on Madison Community Foundation’s Investment Committee since late 2013. In addition, Mensink has served in various church-related and Boy Scout volunteer roles in the past, and is a tutor for the Literacy Network. Ismael has served as the Dane County District Attorney since appointed by Governor Doyle in 2010. He is a lifelong resident of Dane County and the first African American District Attorney in Wisconsin’s history. Ismael was a prosecutor for 10 years prior to 2008, when he was appointed as Executive Assistant and then Deputy Secretary of the Department of Corrections (DOC). At the DOC he worked on the department’s $1.2 billion dollar budget, managed the daily operations and 10,000 employees. 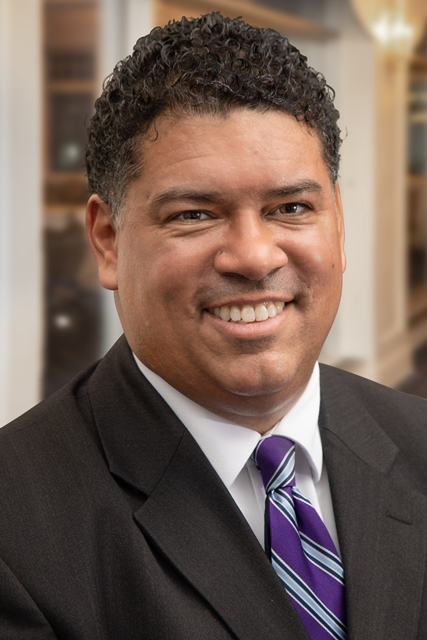 Ozanne also worked on the DOC’s response to racial disparities and legislation, which later became Act 28 sentencing reforms. Blaine is General Council with Sub-Zero Group, Inc. A Madison native, he is active in civic and community affairs, having coached youth soccer, officiated at swim meets and served as a Boy Scout leader. He is on the board of directors of Sub-Zero, Inc., MIG, LLC. and the Center for Advanced Studies in Business. Blaine is a graduate of Leadership Greater Madison. 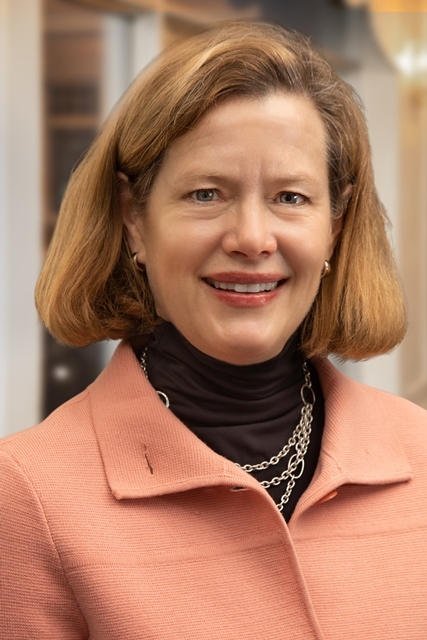 Christine is a shareholder in Reinhart’s Trusts and Estates Practice, and founder and chair of the firm’s Family Offices Group. She has extensive experience in assisting her clients in the development and implementation of estate planning and transition strategies intended to preserve family wealth as well as maintain and foster relationships across generations. She also serves on the boards of the Kids Forward Foundation and Wisconsin Youth Symphony Orchestras and is an active member of Covenant Presbyterian Church. E.G. 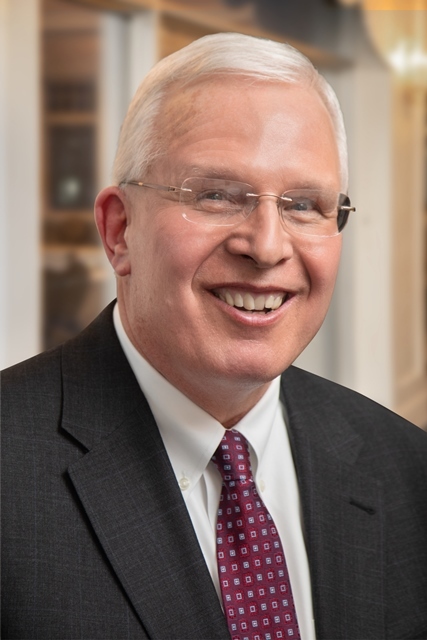 Schramka is a CPA, lawyer, and Principal at SVA Certified Public Accountants, where he provides tax consulting services to closely held businesses and individuals in addition to estate and trust planning. He is a board member of the SVA Plumb Trust Company and serves on its trust committee and audit committee. E.G. also serves as executive director of the Irwin A. and Robert D. Goodman Foundation and serves on committees at Our Lady Queen of Parish and Edgewood High School. Dave is the fourth-generation President of Stark Company Realtors. Highly active in leadership roles with Realtor associations on local, state, and national levels, he has also been a deeply involved community leader in the Madison area. 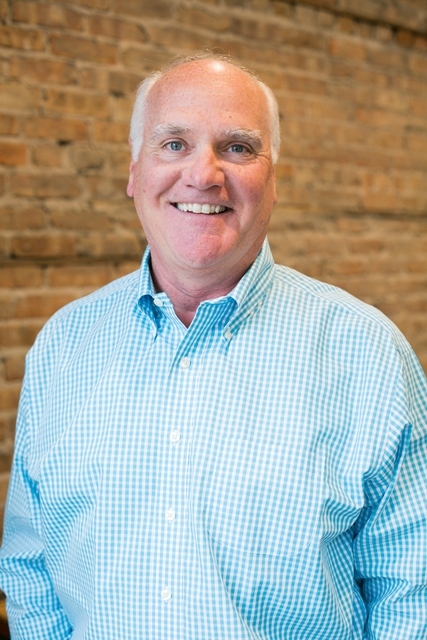 Dave currently sits on the United Way of Dane County Board of Directors, for whom he has served as Board Chair, Fundraising Chair and many other roles. He is also a past president and current Board member of the Greater Madison Chamber of Commerce. His other community service involved positions with Meriter Foundation’s board along with service on the boards of over a dozen area civic, arts and nonprofit organizations.